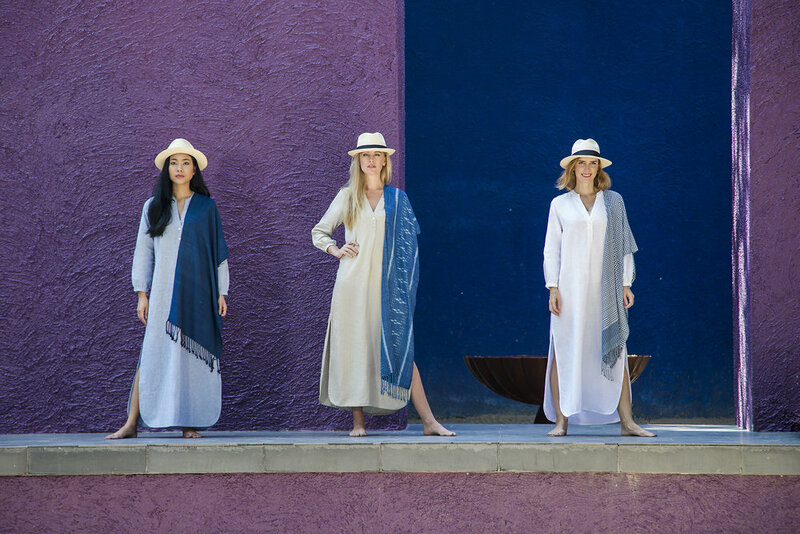 MonPanama is known as the premium Panama hat brand, founded with a vision to bring the legendary Panama hat story to Asia. When they contacted us to do a fashion photoshoot highlighting their boutique hats from Ecuador we were excited to combine our experience of fashion photography with their well established brand. 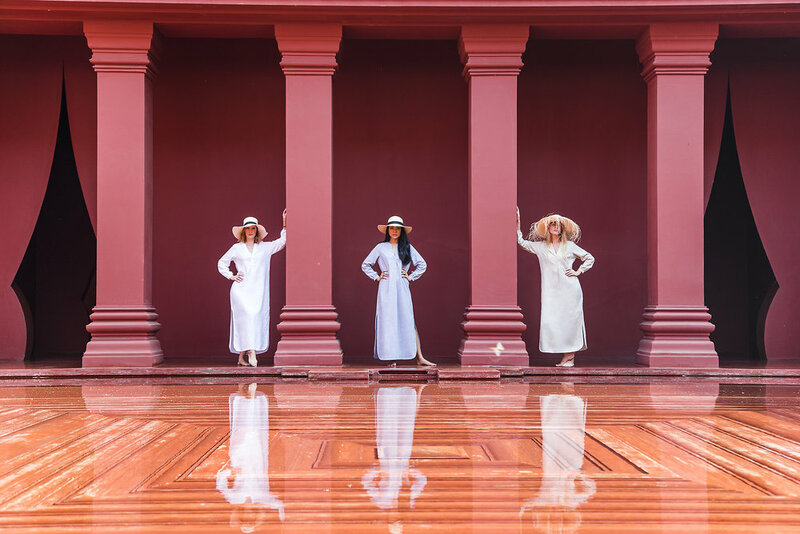 The Barai, the Mcfarland House and beachfront at the Hyatt Regency Hua Hin were the selected locations for the photo shoot featuring 3 professional models. The vibrant colours of the Barai complimented the beautiful models and outstanding hats. MonPanama now has a store in the Hyatt Regency, Hua Hin; with their main office located in Bangkok.